The world of jewelry today is so vast that you can have one jeweler providing both wholesale and retail services. James Avery for example, would be able to be both a wholesale jeweler and a retail seller because they can make their own jewelry and then retail it for higher prices. 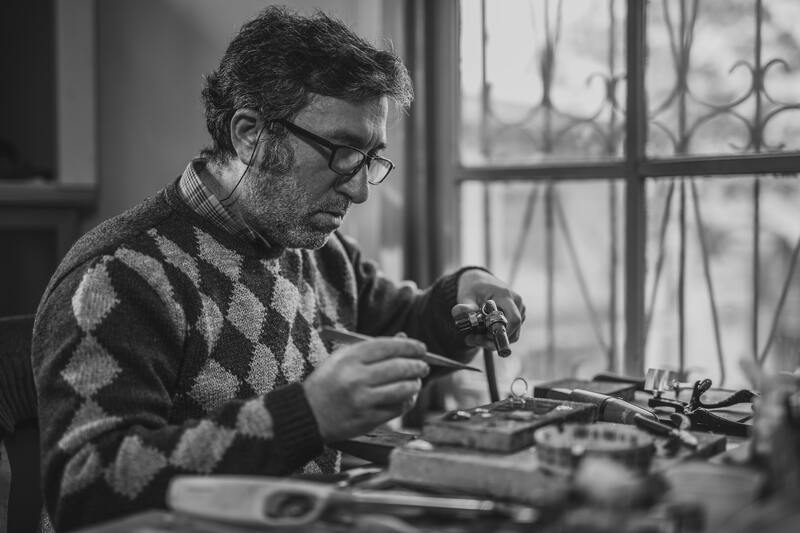 Jewelry buyers and sellers have to have a little knowledge of the relationship between wholesale and retail to find the best prices that will work for them. Wholesale and retail directly influence each other. Knowing ahead of time about what the market can bear will increase your chances at making a profit from selling your jewelry, or save you a ton of money when buying! Wearing something that means a lot to you is indeed one of the most personal things that you can have. 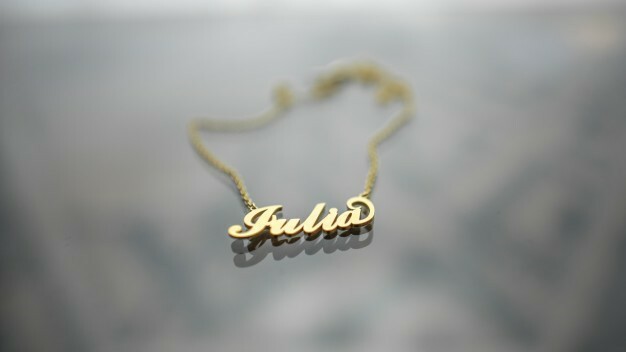 And what perfect thing this should be than a personalized necklace! 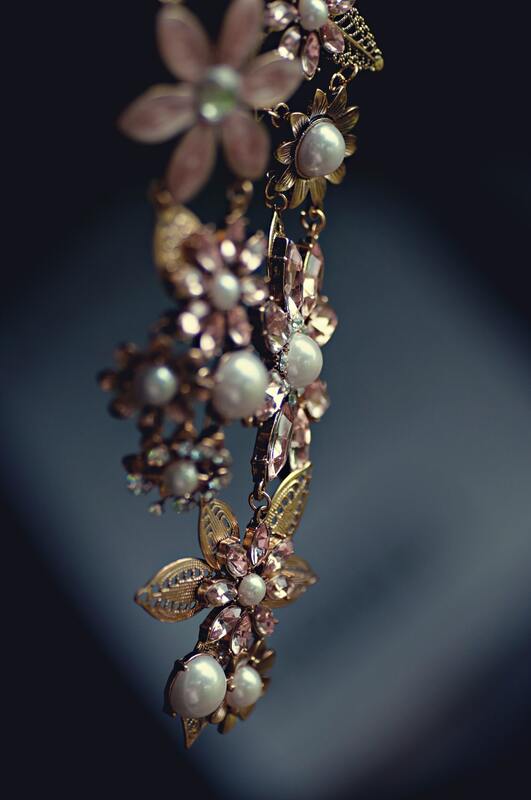 With numerous karats jewelers review that is on the internet, you will never run out of ideas as to how and what you can design your very own piece of customized necklace.